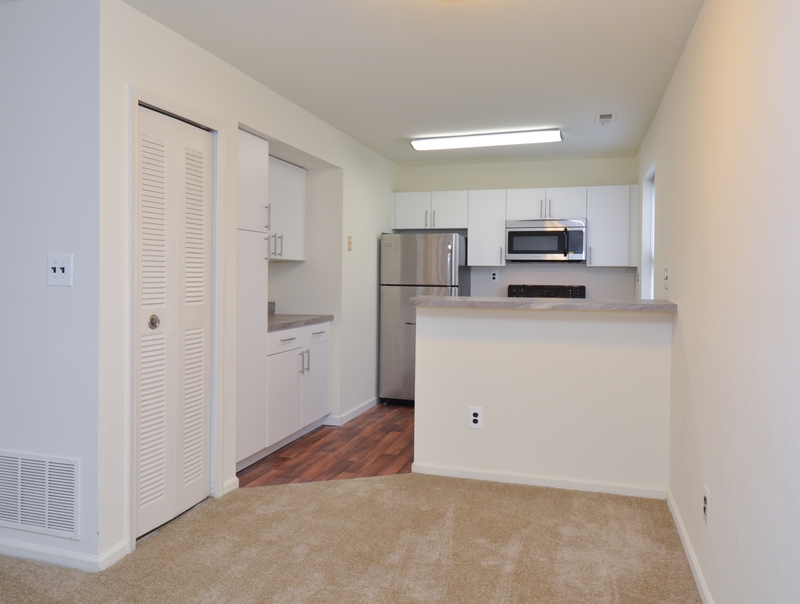 Because we know how much you count on in-home and community convenience, we're proud to provide a powerful resource of accessible features and benefits in each of our apartment homes for rent in Marlton, NJ. 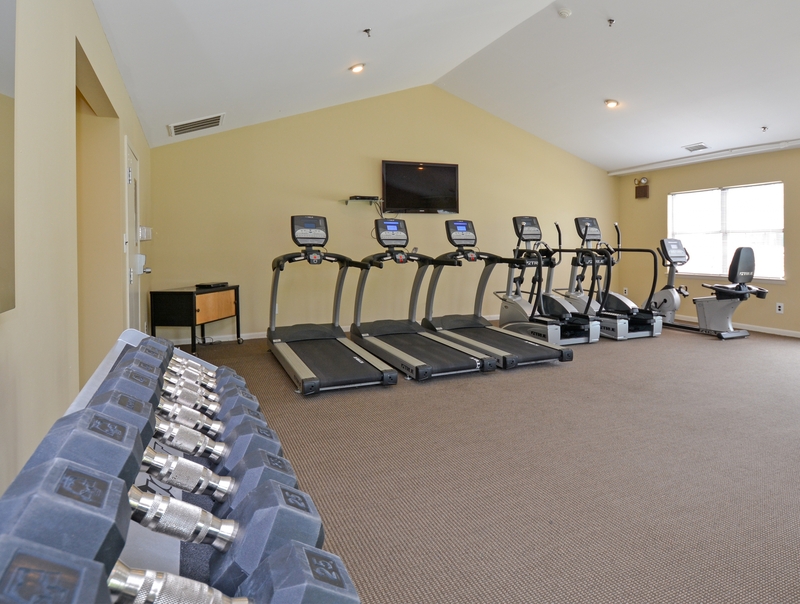 As a resident of Willow Ridge Village Apartments, you'll gain access to our experienced 24-hour emergency maintenance, sparkling outdoor swimming pool, and neighborhood professional tennis court. Plus, our closer access to vital public transit stops and must-see shopping makes our community stands out from the rest of the pack. It's time to come home to the tailored life you deserve. 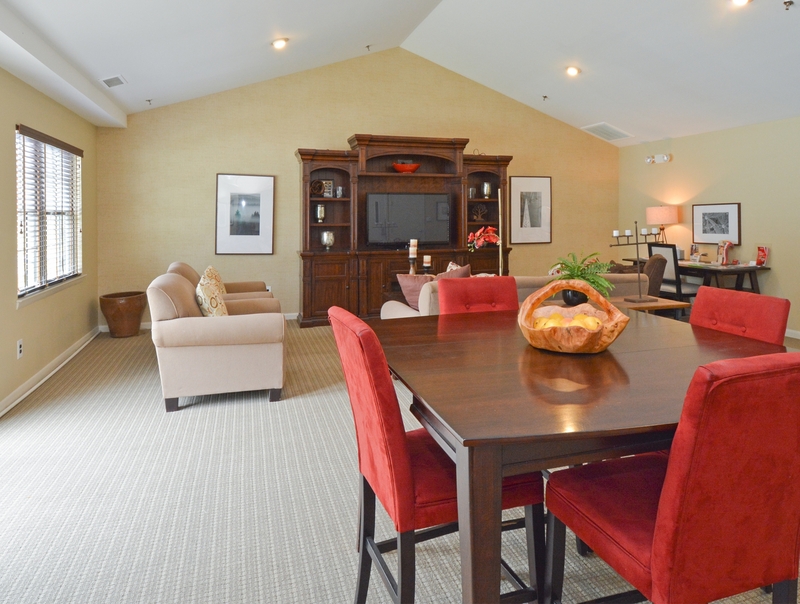 Visit us today to reserve your spot at Willow Ridge Village!